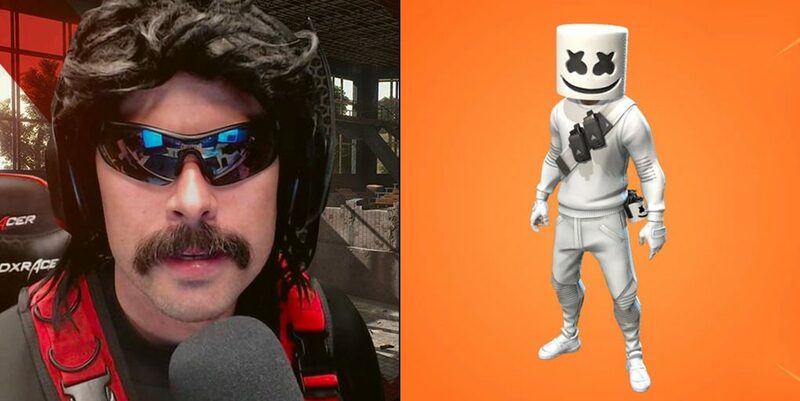 Dr. Disrespect is fed up with Epic Games, especially since they released a skin for EDM DJ Marshmello into Fortnite on February 1. Popular EDM DJ Marshmello will be appearing at Fortnite’s Pleasant Park for a one-time in-game concert event on February 2 at 2 pm EST. Fortnite players will have a chance to attend the concert at Pleasant Park, and dance along to the music as Marshmello will throw an Epic event for fans to enjoy. In order to help promote the in-game event, Epic Games released a Marshmello skin and emote within the Item Shop on February 1. “And it has begun! 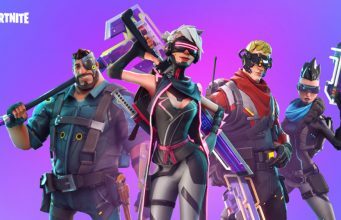 Ladies and gentleman, the world of high-end agencies has started – well, it had already started as you can tell with the rise of Fortnite”. Doc seems to be referring to the notable increase in celebrity/personality appearances in video games, like the recent clip of a Super Bowl commercial featuring Ninja appearing with several NFL legends. Despite Ninja and Tfue remaining at the top of Twitch with their Fortnite streams, none of them have yet to receive an exclusive skin within the BR game. Do you think it is fair that a celebrity got a skin in Fortnite before other notable community figures?